oem sportswear, manufactured based on high-quality materials and advanced technology, has reasonable structure, excellent performance, stable quality, and long-lasting durability. It is a reliable product which is widely recognized in the market.With great creativity and imagination, our designers recreate and tailor fabrics to create vibrant costumes with their flexible hands. 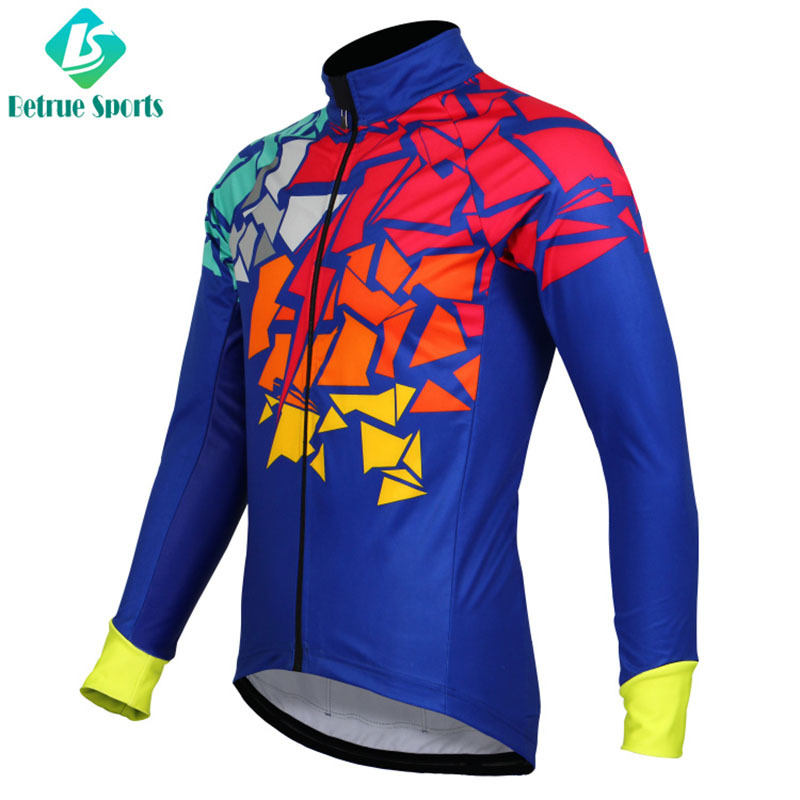 Besides, they give each garment a unique story to let anyone who put on them get the unique wonder.Betrue Sporting Goods's oem sportswear gains a high market share for the following advantages. 1. Guangzhou Betrue Sporting Goods Co.,Ltd. 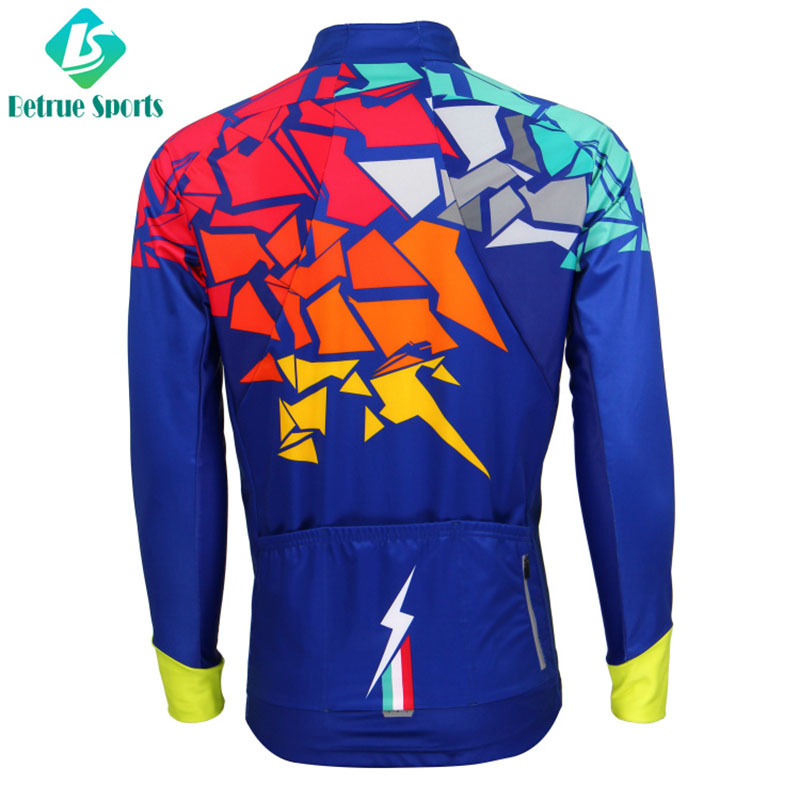 is a global high-end cycling jackets manufacturing enterprise integrating R&D, production, sales and service. 2. Guangzhou Betrue Sporting Goods Co.,Ltd. commits itself to the promotion of independent R&D ability in many years. 3. Guangzhou Betrue Sporting Goods Co.,Ltd. hopes to bring greatest value to customers with our biker jacket men. Check now!